At appArray, our vision is to create an English conversation service that would enable users to truly acquire English speaking skills. 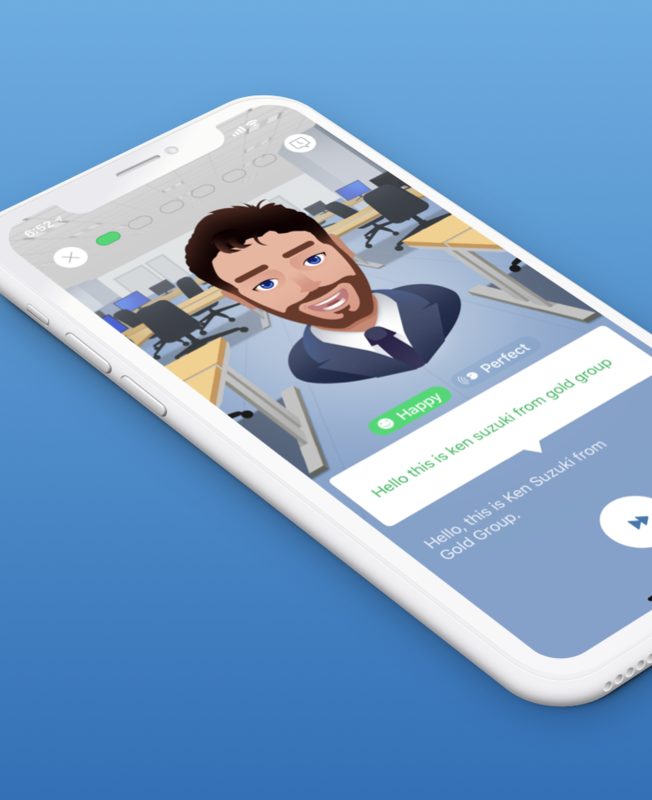 We are a startup working to develop and expand business in the English education sector, specializing in the use of high-precision voice recognition systems and conversational Artificial Intelligence (AI). Our English learning app ‘SpeakBuddy’ has gained heavy users with over 100 hours of use-time within a year since its initial release and has garnered a spot on the AppStore’s recommended list multiple times. We are continuously aiming and working to provide the ideal English learning app. Our company’s mission is to contribute to a multilingual world. we can understand the world better as well as reach people’s hearts and minds. Hopefully, this will give us opportunities to have more exciting and fulfilling experiences. We believe utilizing Artificial Intelligence as your speaking partner is the most efficient and beneficial way to gain sufficient practice to be able to speak a new language in our daily lives. We genuinely think that our service could help people to reach their goals in performing well in business and everyday life.